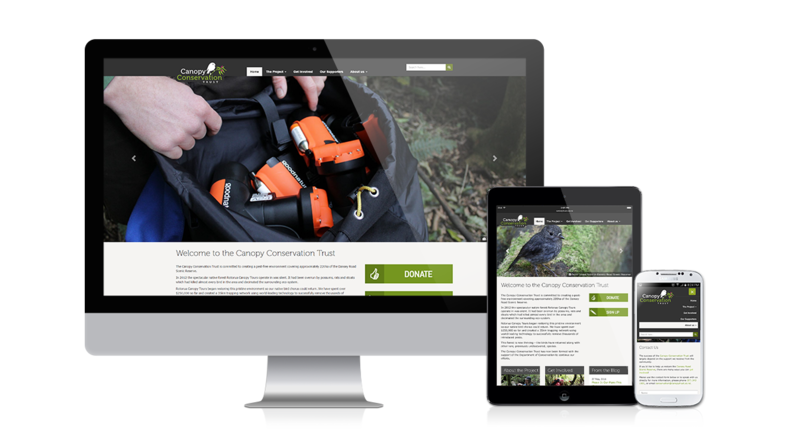 After building a successful website for Rotorua Canopy Tours and having a long term relationship with them, we were their first choice for revamping their conservation website. Having built their original Forest Restoration website, many years ago. 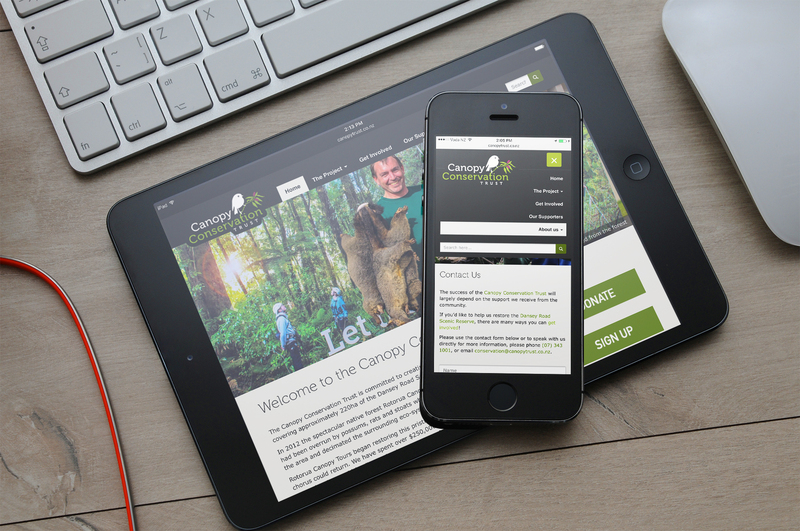 The brief was clear, make it clean, modern and fully responsive (mobile and tablet friendly). Having lots of experience building bespoke WordPress themes we created this one for them, featuring a custom post type for entering supporters in easily and choosing their level of support, which in-turn dictates how they are displayed to the user.